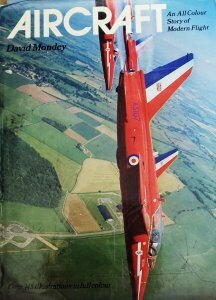 Aircraft: An All Colour Story of Modern Flight by David Mondey book. 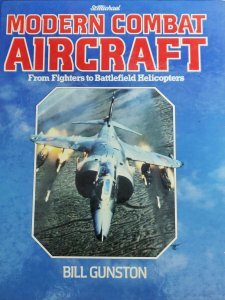 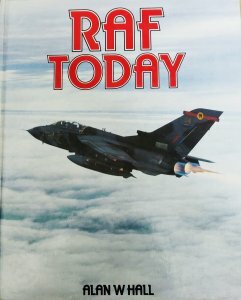 RAF TODAY by Alan W Hall book. 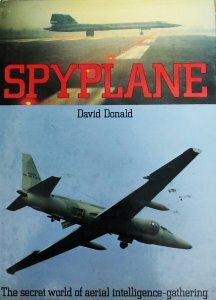 Spyplane: The Secret World of Aerial Intelligence gathering by David Donald book. 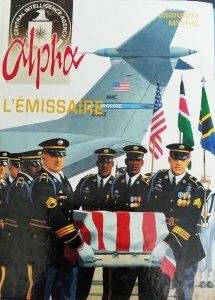 Alpha Lemissaire Central Intelligence Agency by Jigounov mythic book. 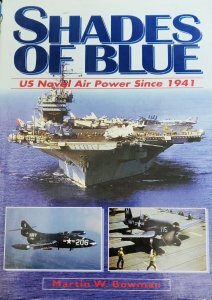 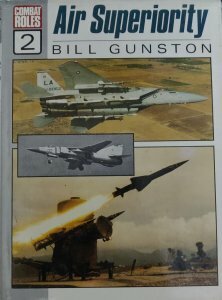 Combat Roles: Air Superiority v. 2 Book. 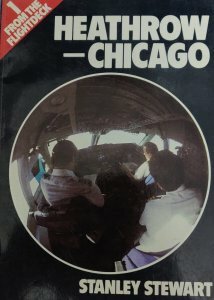 Heathrow Chicago from the Flightdeck 1 Book. 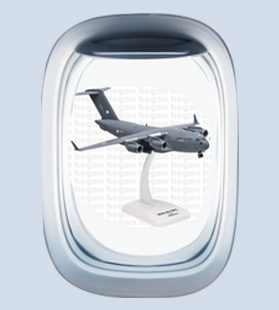 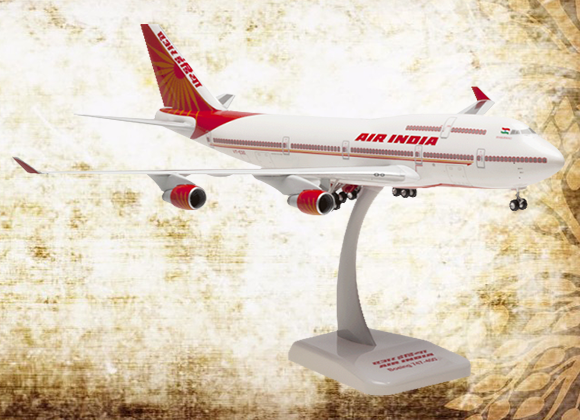 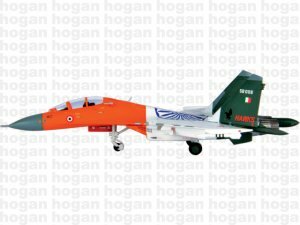 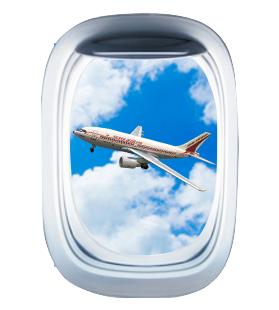 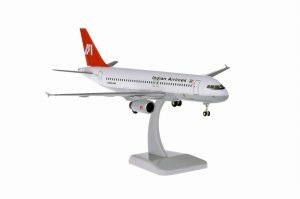 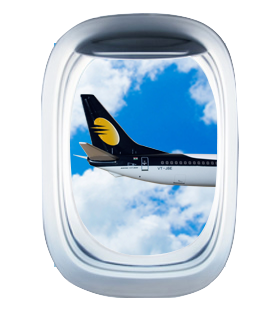 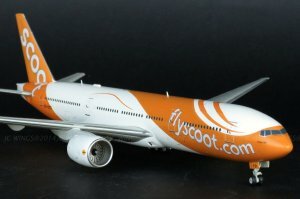 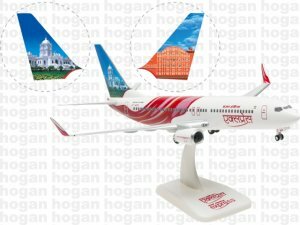 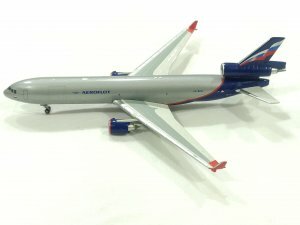 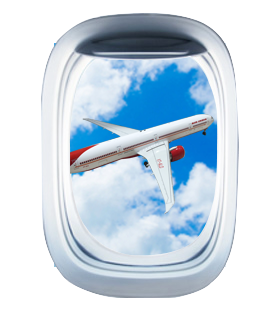 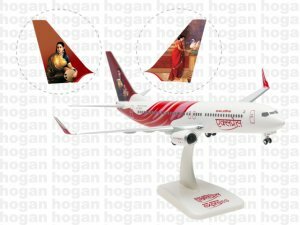 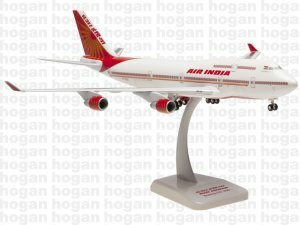 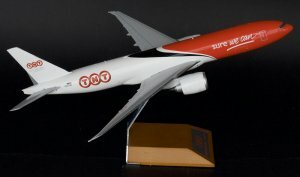 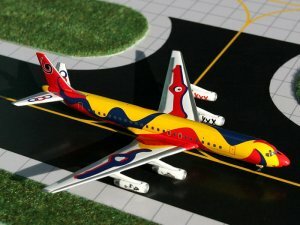 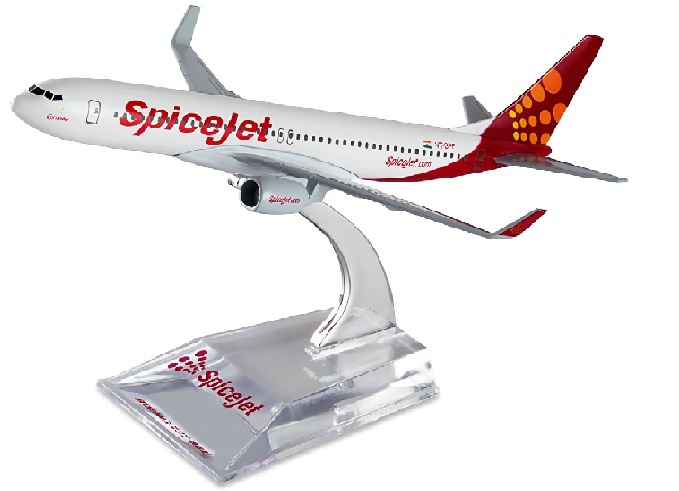 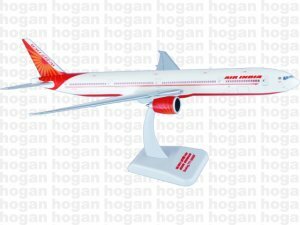 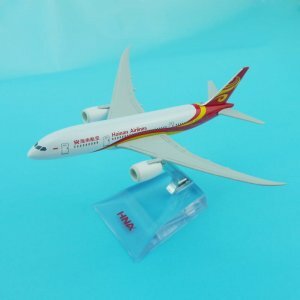 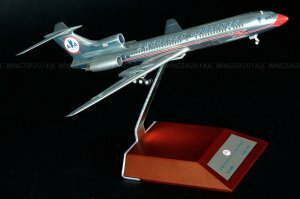 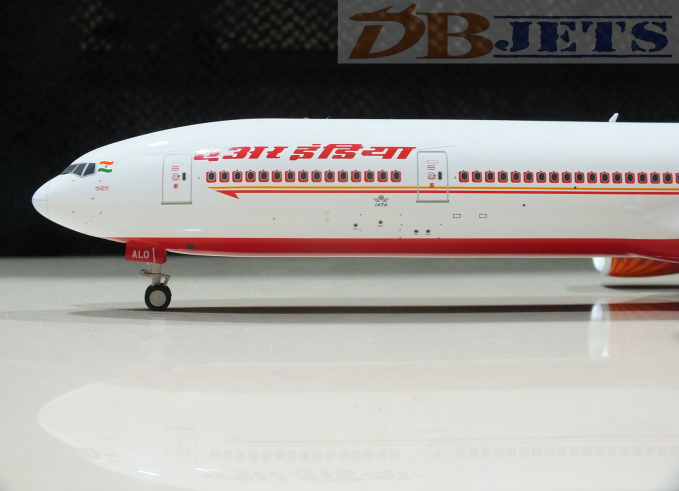 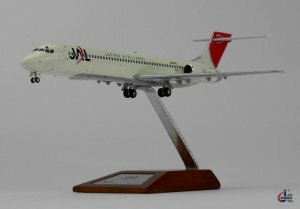 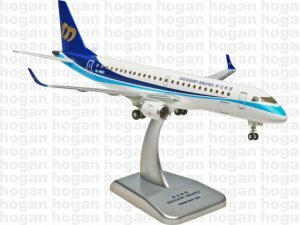 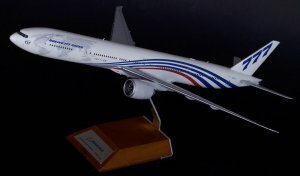 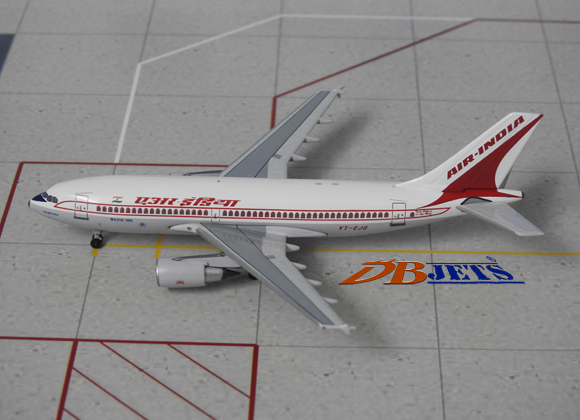 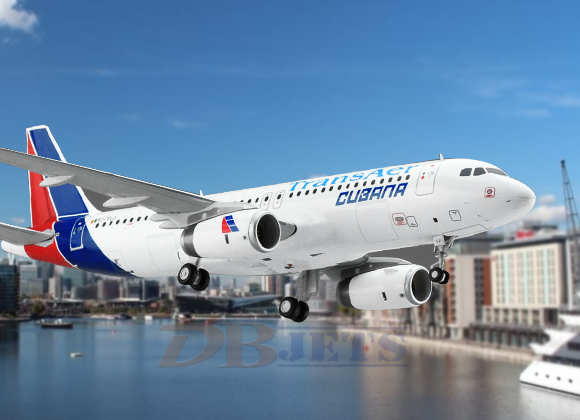 Dbjets is the first Ecommerce Website in India which offers a wide range of aviation products specially airplane models. 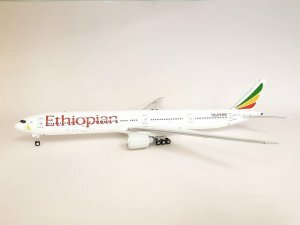 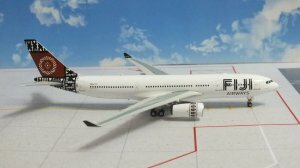 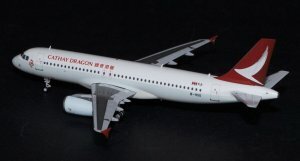 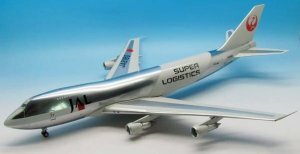 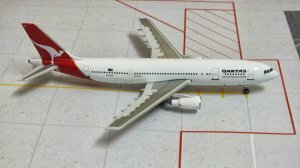 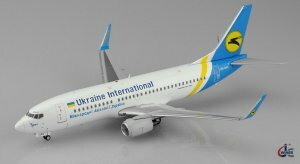 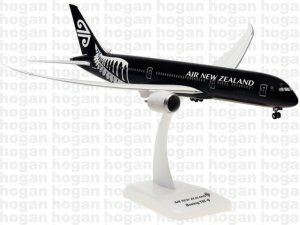 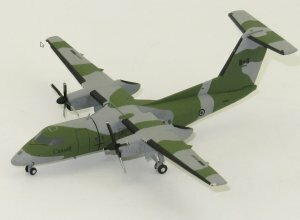 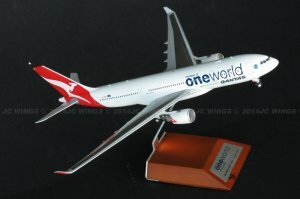 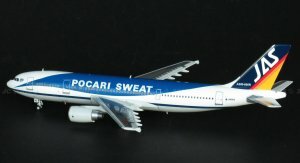 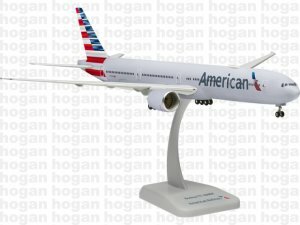 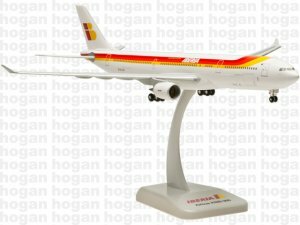 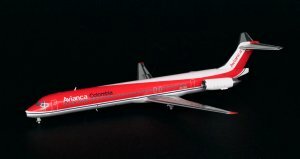 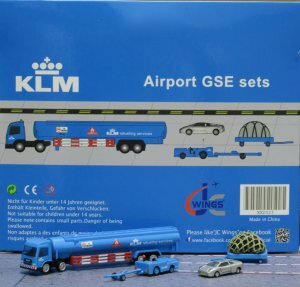 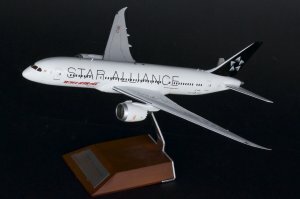 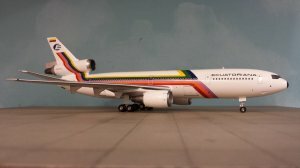 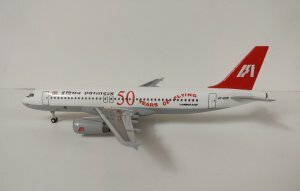 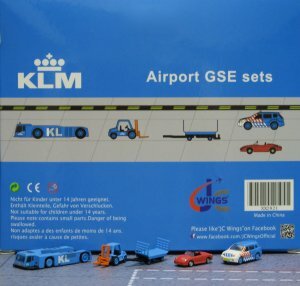 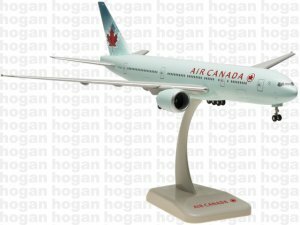 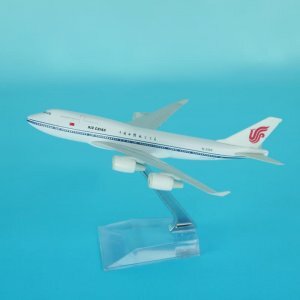 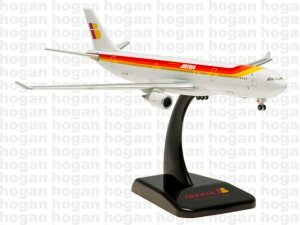 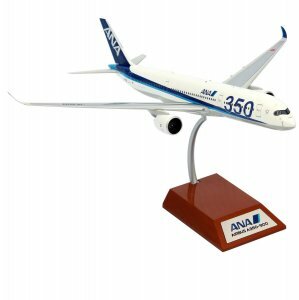 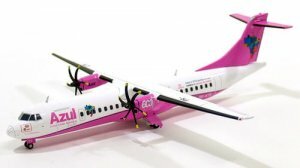 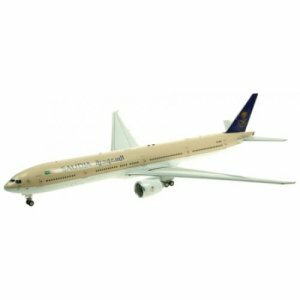 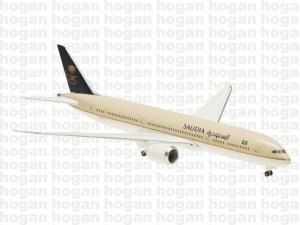 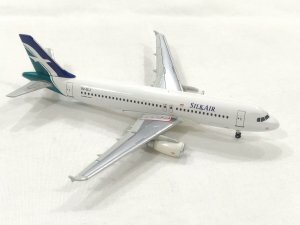 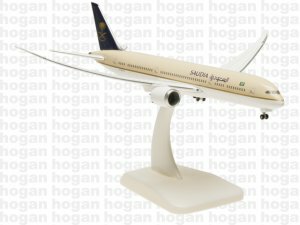 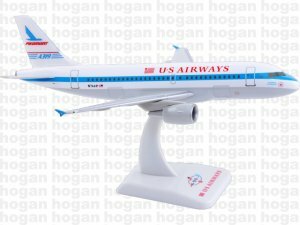 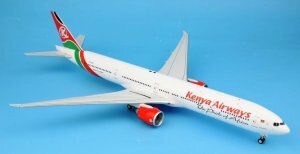 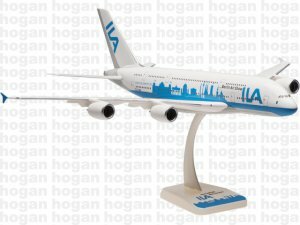 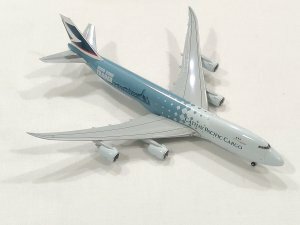 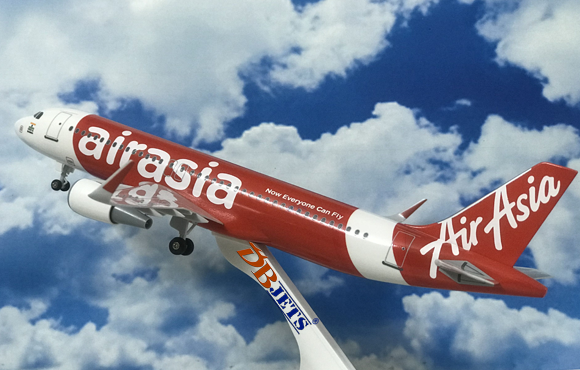 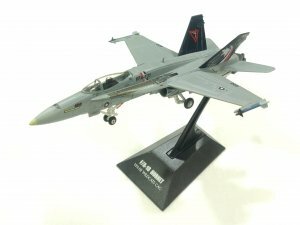 Aircraft models are available in different brands and scales as well. 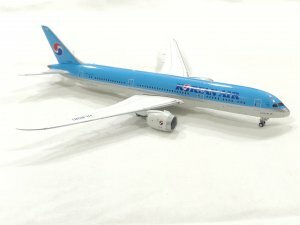 You will also find other hobby items like cars, bikes, atvs, ships, etc. 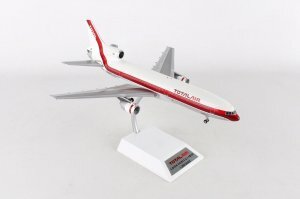 If your searching for a particular product your not able to find it out, you can use the search button on the top right of the website. 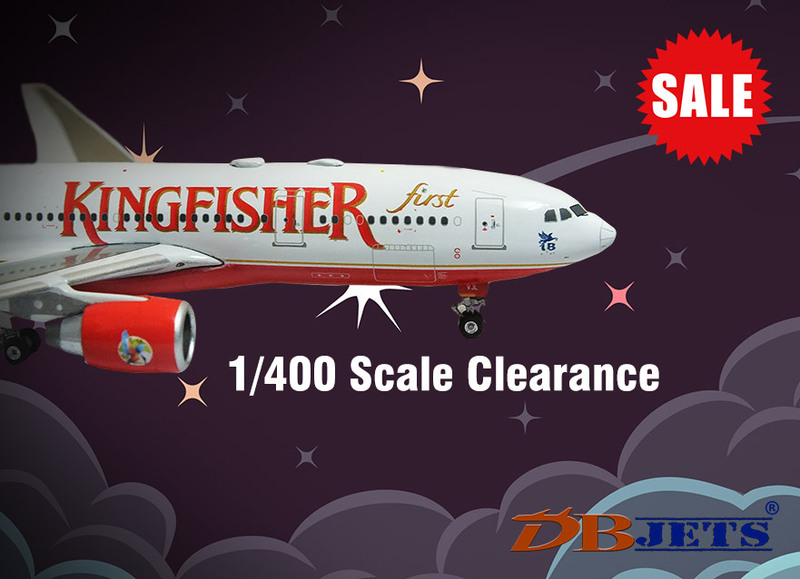 It will search the product automatically and display it to you if available. 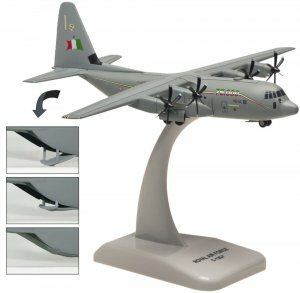 Incase, no product is displayed, then either it's out of stock or currently sold out completely. 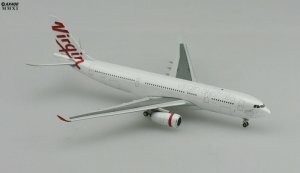 Usually the products will be dispatched within 48 hours after your complete payment is received. 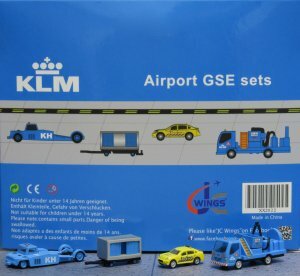 Still we will try my best to dispatch your products as early as possible. 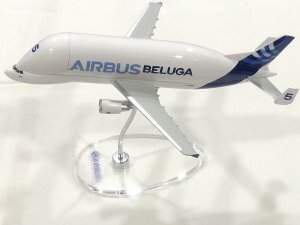 Thanks once again for visiting dbjets! 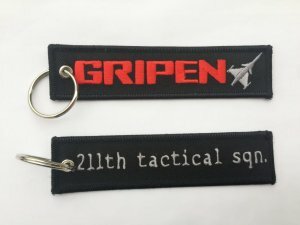 Looking forward for orders from your side. 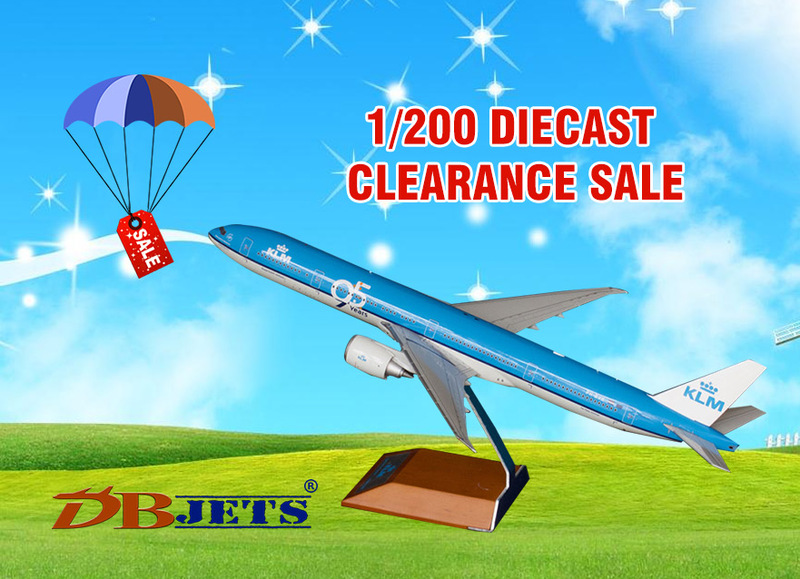 In terms of payments, we accept all kinds of Debit Cards, Credit Cards, Mobile wallets, Cheque, Demand Draft, Bank transfer or even the items can be picked up from Mumbai itself. 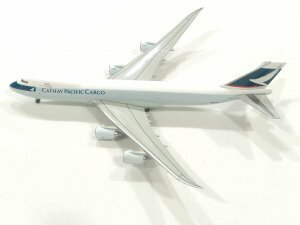 Shipments will be done with reputed courier partners.